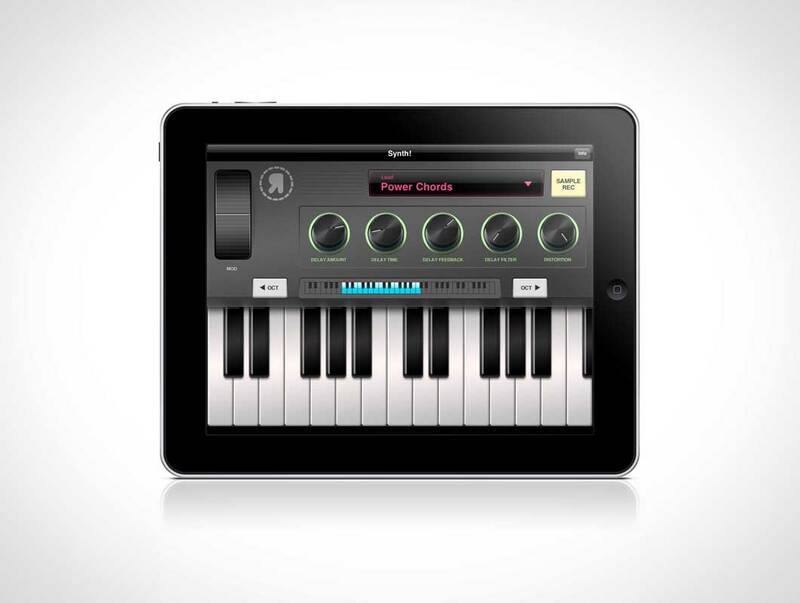 JESUSPAD002 represents the original iPad released in January 2010 by Apple. This PSD Mockup renders a designer’s artwork onto an iPad which is presented in landscape mode. Artwork placed into the template for this mockup should therefore be supplied in landscape format to fit the orientation of the final render. Each rendering is provided with reflections beneath the device which are fully removable. The background, shown as solid white in the preview image, can be toggled off. In fact, the area surrounding the iPad is in fact fully transparent making it appear as if it was floating in mid-air. This transparent background makes it possible to swap in custom designs, such as tables or curtain textures, into the final render to suit design requirements. The original iPad measured 7.75inches by 5.82inches(197 × 148 mm) with a whopping 1,024 by 768 pixel resolution display (~9in diagonal).